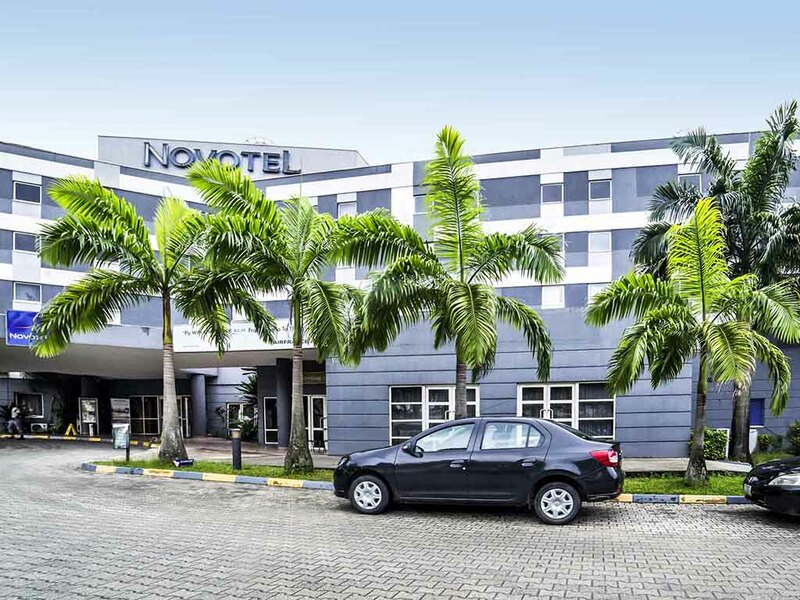 Novotel Port Harcourt offers the perfect blend of comfort and convenience for your visit to the Garden City. Its location is ideal for both leisure and business travelers conveniently situated only 20 minutes from the Airport and golf course. Our rooms are spaciously designed to suit every traveling style or requirement. Facilities include restaurant, bar, laundry service, pool, parking and fitness center. Venues accommodate up to 340 delegates with flexible packages available to suite your convenience. Executive Suite with 1 double bed andconnecting room. Buffet or a la carte menu for breakfast, lunch and dinner. Large variety of French, international and local cuisines.